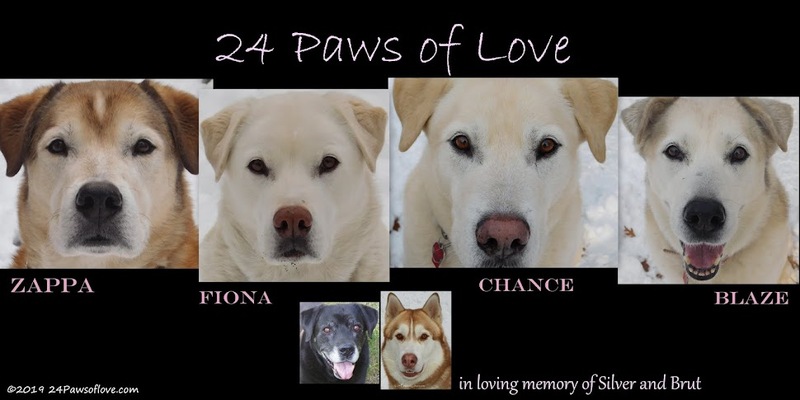 Our goal here at 24 Paws of Love is to share our experience, strength and hope of living with six dogs in a unique situation of being separated into two packs. By sharing this reality, we hope that people will give their dogs a second chance before getting rid of them because of behavior problems and find that simple hope of, if they can do, we can do it. We also want to show that a dog is more than a dog. They are life companions and they are a living breathing creature full of unconditional love. There is a healing power in dogs that when you tap into it, you find they are your best friend and that there is a spirit and soul just waiting for your love. Simply put, we want every dog to have a forever home. A home where they are loved and cherished as part of the family. We'd like to share through our experience that this is possible. Every one of our dogs has an issue or problem that needs work. They range from simple training concerns to fear aggression with other dogs. We don't have it all figured out as we continue to keep learning as we go, but we talk straight from the heart about these matters. The division between the two dog packs adds to our complexity, but we continue to do our best to take care of both packs and their needs. It isn't always easy, in fact it can be very difficult and trying at times, but the rewards out weigh those difficulties because our dogs are worth it. We hope that everyone who visits will take away a little piece of that love that they might look at their dog in a little bit different light. We want to do more than just tell a story. We want to share our experience so that others hopefully will see the value of their dogs and shed some light on the reality of this relationship between humans and canines and what it can be. There will never be any human that will be as devoted to you as your dog. Doesn't that loyalty and love deserve a wonderful home to share it with? 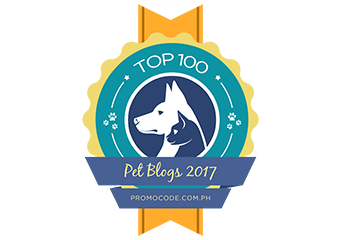 Join of for the Pet Bloggers Hop! Hosted by Life with Dogs, The Two Cavaliers and Confession of the Plume. I love the honesty you bring to your posts. Anyone who has ever loved and struggled with their dogs can see themselves in the things you write. Bravo! Dogs are not throwaways! 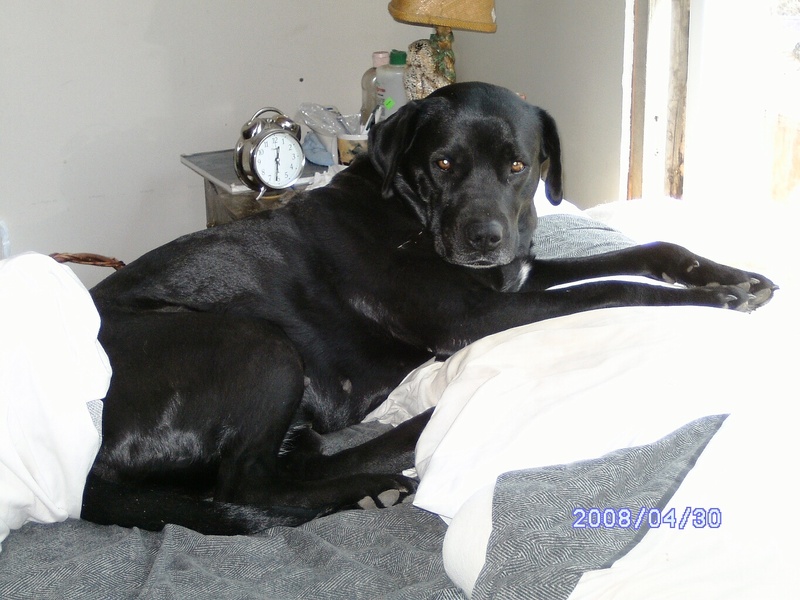 All Things Dog Blog strives to offer solutions to dog owner and dog behavior problems, to aid in helping families live happily with their dogs. You are doing your best to work through your dogs' problems and I've seen you make good progress. You're a great example for me and I hope I can do a better job with my own dog. That's a very thoughtful post! And you are right, each dog is different and has it's own set of problems, especially if it's been rescued later in life. You are doing a great job!! I really like reading your blog. Your posts are so thoughtful and even though I have just one small snorkie what you say resonates. I'm putting you on my blogroll. This blog has depth! Kudos to you! These are behaviors I work with all the time. I do believe that these dogs do come into our lives because we need to learn something about our own internal beings and what we are trying to deal with as well. So many people I work with that spend time working through these problems find more peace with the dog pack and more peace with how they deal with every situation in their lives. Those that don't work through it... well, it takes them many years to figure out that maybe that is how they deal with their whole life and why it feels so "alone" in the middle of lots of people and dogs around them. Well said- your perseverance is inspiring! Beautiful pics, beautiful post, beautiful sentiment. And you can certainly tell both packs are feeling a lot of love! I admire your dedication to your two packs. I couldn't agree more. Every dog deserves love, respect, and a home (including people) who they can count on! What a beautiful post! Especially right now- it seems like all I hear about it people giving up thier dogs, even after a day! Thanks for the wonderful read and me and mom love reading your stories! Keeping two packs separated must be very challenging. I'm glad my two mutts are best pals.